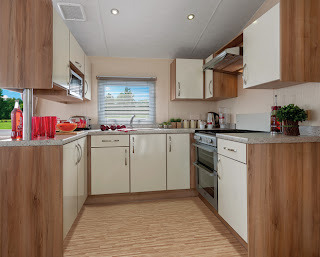 Willerby Rio Gold (2013), 32 x 12, 2 Beds, D.G. & C.H. With Spring now here, Whitby Holiday Park is pleased to announce that it has now taken delivery of its latest new Caravan Holiday Home for Sale. 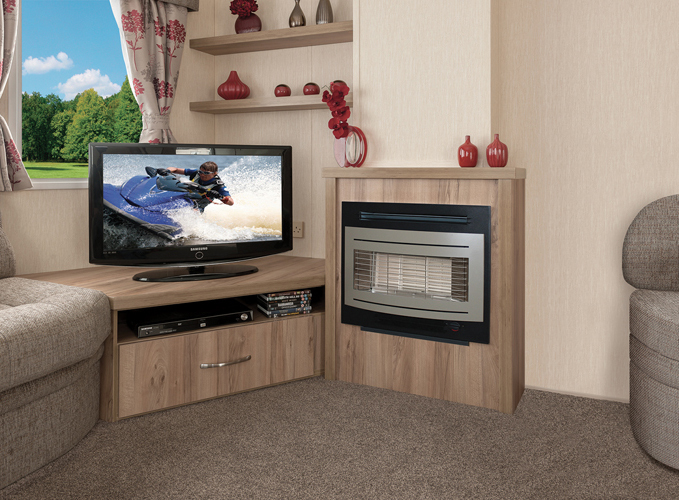 Available for immediate occupation on a variety of pitches, the award winning Willerby Rio Gold is a compact Holiday Home that offers very high standards of comfort, finish and practicality at an affordable price. or calling us on 01947 602664 to arrange a time to visit the park. Whitby Holiday Park is a 4* Holiday Park located by the sea just one mile away from Whitby in North Yorkshire. We offer Static Caravans for Sale, Holiday Caravans for Hire and Touring Caravan facilities and welcome new guests to our park.